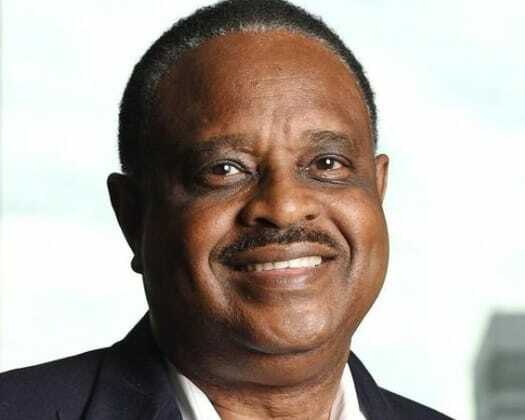 U.S. Rep. Al Lawson, D-Fla., has helped secure almost $2 million for North Florida Community College (NFCC) in Madison. On Tuesday, Lawson announced that he helped reel in a $1.9 million National Science Foundation (NSF) grant for science, technology, engineering and mathematics (STEM) resources to help research and development efforts for NFCC. After decades of service in the Florida Legislature and two failed bids for Congress, Lawson defeated longtime U.S. Rep. Corrine Brown, D-Fla., who was plagued with scandals and under indictment, in the Democratic primary in 2016. Last year, Lawson routed former Jacksonville Mayor Alvin Brown in the primary. The seat is generally rated safe for the Democrats. Lawson has already drawn two challengers for 2020 including pharmacist and businessman Albert Chester on the Democratic side and businessman Matthew Lusk on the Republican side.